M1-Series Reverse Osmosis Systems are designed for overall superior performance, high recovery rates, minimal energy consumption and offer great savings with low maintenance and operation costs. performance and corrosion resistance, extra low energy membranes and fiberglass membrane housings for enhanced performance and durability. 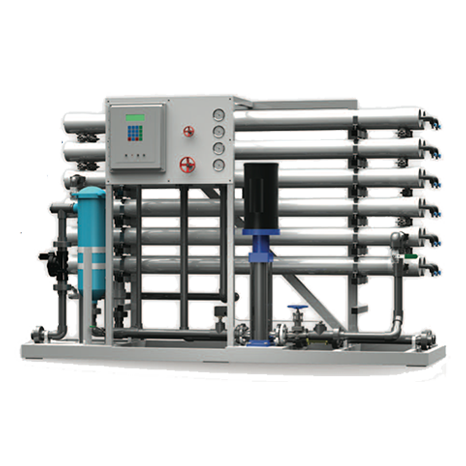 M1-Series Reverse Osmosis Systems have been engineered for capacities ranging from 12000 – 36000 gallons per day.